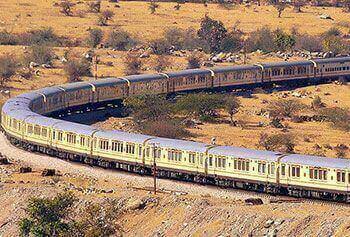 It is Rajasthan where the world-famous Thar Desert is located. But that is not the only thing that has gained the state immense popularity. 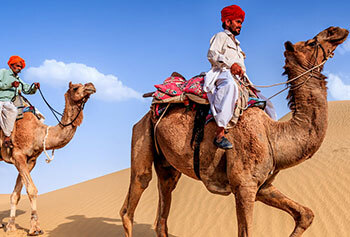 Located in the north-western part of India, the state of Rajasthan offers a wide range of sights, sounds and smells that will fill a traveller's heart with wonder. 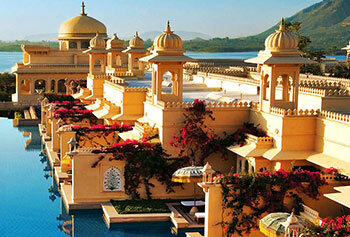 If you plan to experience the royal grandeur and India's vibrant heritage closely, Rajasthan is the place to be. 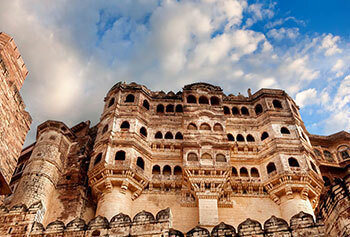 The state's numerous cities and towns stand tall with a number of forts and palaces of the Rajput Era. 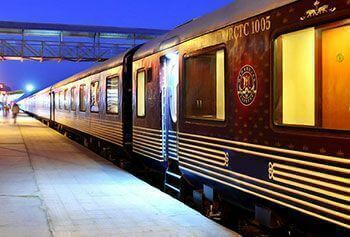 What a tour to Rajasthan does best is that it provides a window to the legacy that Rajput kings have left behind. From one corner to another, Rajasthan is truly worth exploring regardless of what tastes in travel you may have. 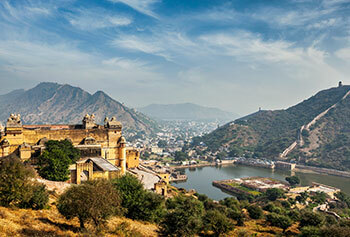 You can start your tour from Jaipur, also known as the 'Pink City' of India. 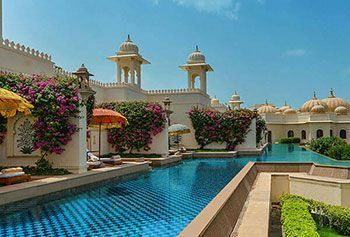 In Jaipur, you can explore multiple beautiful buildings of the Rajput Era and enjoy a stroll through the local market. 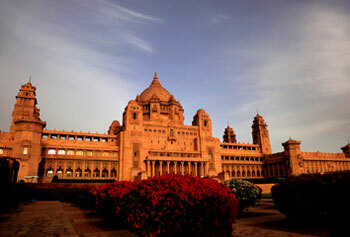 Next, you should visit the desert cities of Jodhpur, Jaisalmer and Bikaner. At these places, you will be able to visit gigantic forts, spend time in the Thar Desert and enjoy camel safaris. 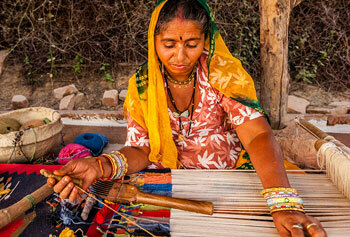 There are also several desert villages where you can interact with locals and experience their day-to-day lives. If you are a wildlife lover, you should head straight to the Ranthambore National Park where you will see the Royal Bengal Tiger. The Bharatpur Bird Sanctuary is a wonderful spot for those who love exploring bird species. The Shekhawati region of Rajasthan is where you will enjoy viewing beautifully painted havelis. It may come to you as a big surprise but Rajasthan also has a hill station – Mount Abu. Situated in the ancient ranges of the Aravalli Hills, Mount Abu is a place of beauty. When the rest of the state becomes scorching hot during summers, this hill station is where most locals and tourists flock to. 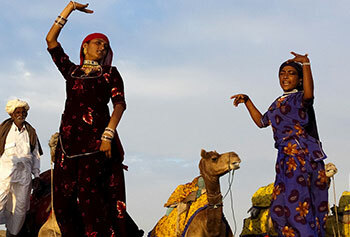 Truly, there is plenty to see and do in the state of Rajasthan. 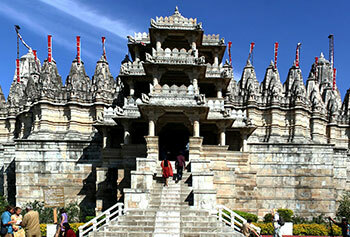 At Max Holidays, we have created a number of Rajasthan tour packages for you to choose from. Either you can pick from the list of pre-designed tour packages or ask us to create a fully customized one. "I have recently been to Rajasthan for a trip; I believe to know the real Indian culture Rajasthan is the best trip. 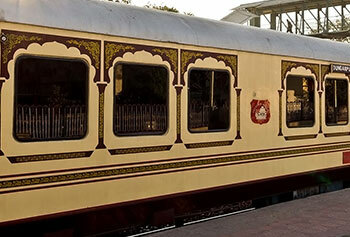 The arrival was in Delhi and then itinerary covered Agra and many destinations of Rajasthan. The driver was perfect in his work, guide were superb with good knowledge. We were well taken care of. Great Work Max Holidays!" "It was a great trip with Max Holidays! The trip had everything we wanted. We thoroughly enjoyed every day as with a new day we got to see new India. We felt very safe, comfortable and well-accommodated throughout the trip. I highly recommend this company to my friends and hope to come back soon." 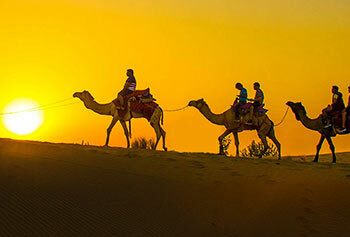 "I had an absolutely amazing tour to Rajasthan trip with Max Holidays! 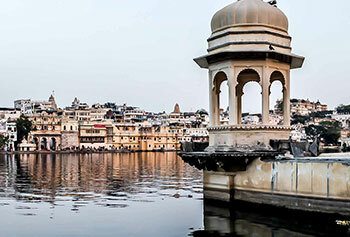 I loved the Udaipur City! The Forts & Palaces were breathtaking. The cuisine of Rajasthan was commendable, especially the local dishes are a must try. The whole team the guide, driver, hotel everyone together made our trip the best with great memories."